One of the largest service providers in the Eastern Cape. Hlumisa Technologies aims to continue building and strengthening existing relationships with various government and municipal departments while also creating new relationships within these sectors. 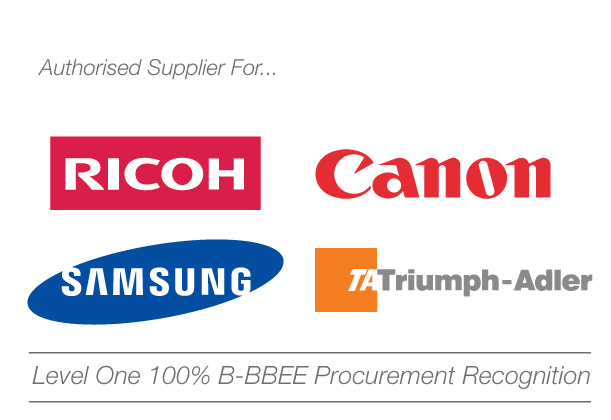 Hlumisa Technologies (Pty) Ltd is a Level One (1) contributor, and has 100% B-BBEE procurement recognition. Hlumisa Technologies, offers industry-leading products and fantastic service to all of our clients. We are continuously striving to be the best office automation company in our region in every aspect of our business . Hlumisa Technologies has a wide range of Telecommunications Hardware and least Cost Routing Solutions. Hlumisa offers specialised Information Communication Technology solutions to suit the needs of any organisation. Hlumisa offers a wide range of IT Technical Installations, Support Services and Monitoring. If you think Hlumisa Technologies is just what you’re looking for, please contact us.